> Findings>Jump rings>Antique copper coloured oval jump rings. Antique copper coloured oval jump rings. 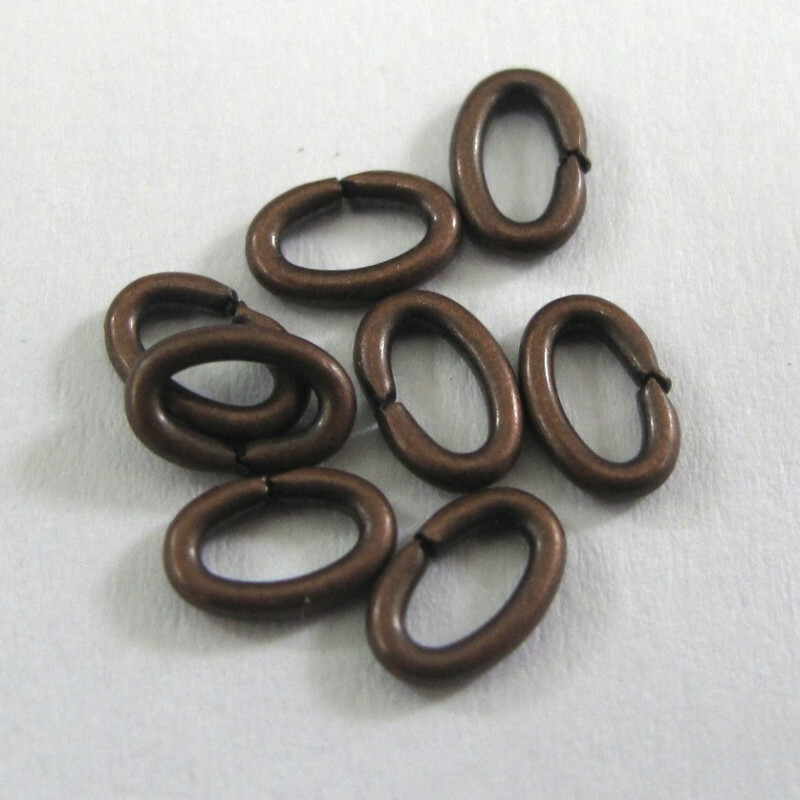 Antique Copper Coloured Oval Jump Rings, Approx, 4 x 6mm, Pack of 120.